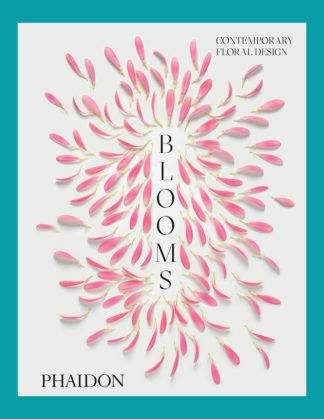 Blooms celebrates the explosive impact that floral designers from the last decade have had on a previously underappreciated art form. 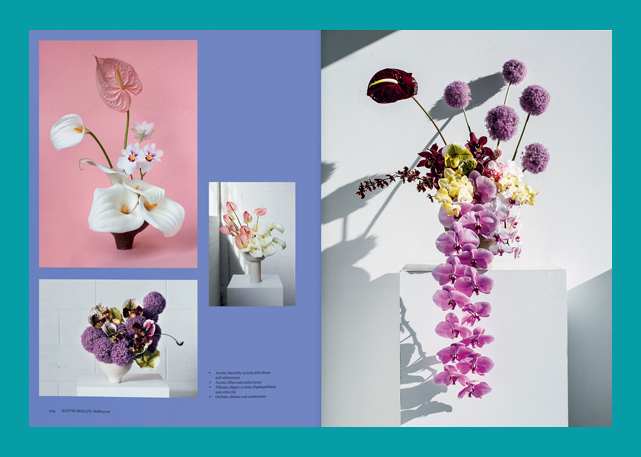 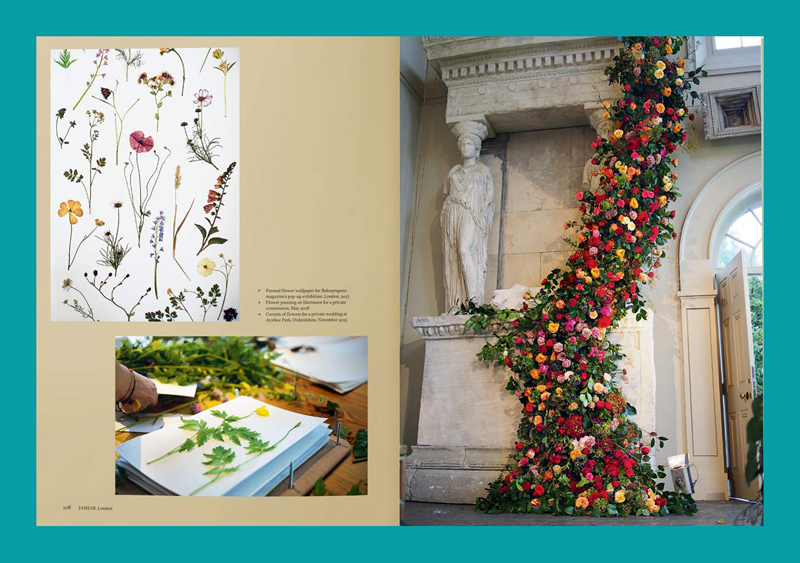 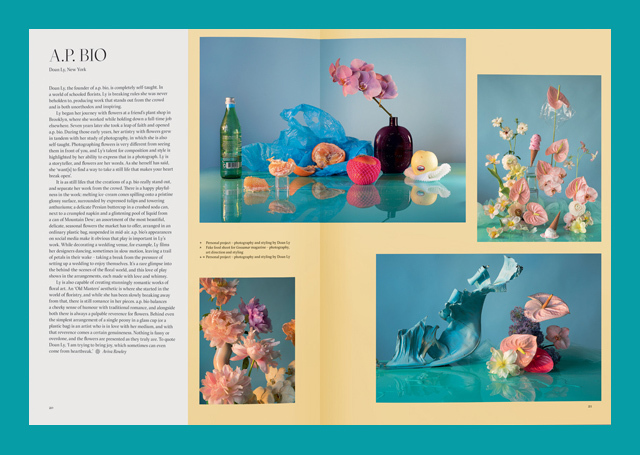 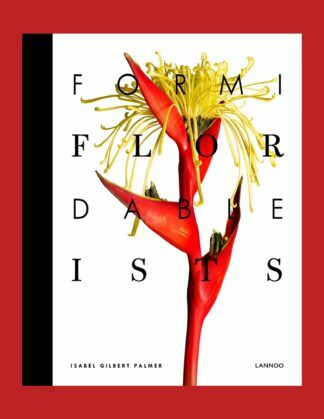 This stunning book is the most ambitious survey of contemporary floral design ever published and demonstrates just how far these innovative designers have pushed the boundaries of contemporary floral design. 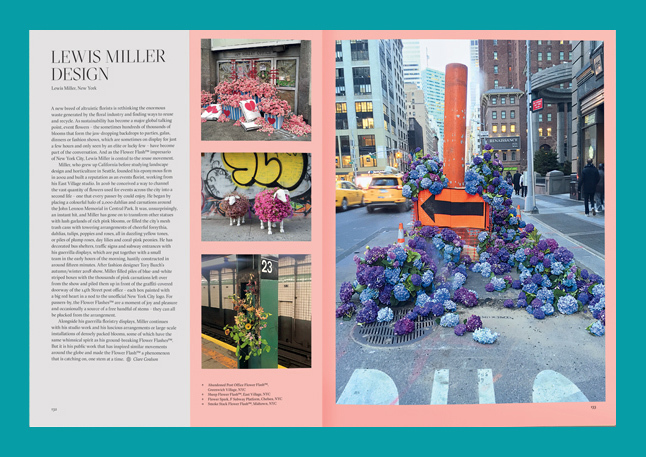 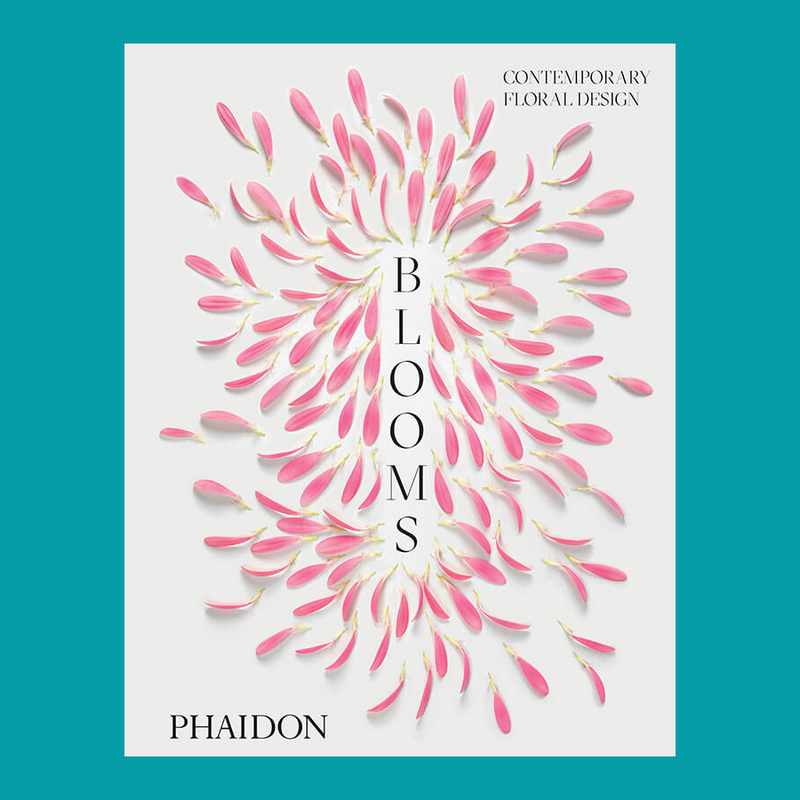 Blooms showcases the work of more than 80 designers across the globe – featuring established florists alongside rising new talent – each nominated by industry experts, from perfumer Lyn Harris of Miller Harris to floral-design icon Eric Buterbaugh. 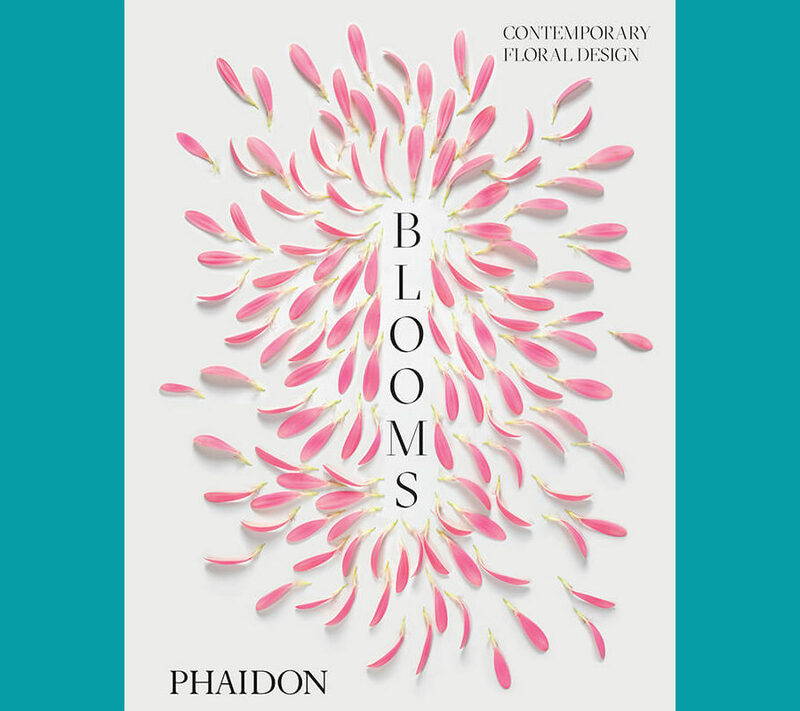 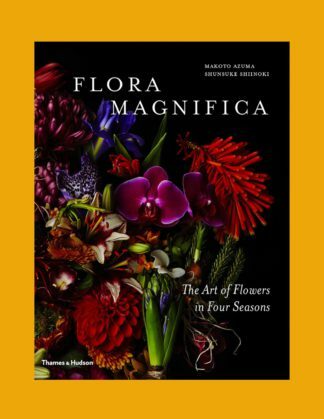 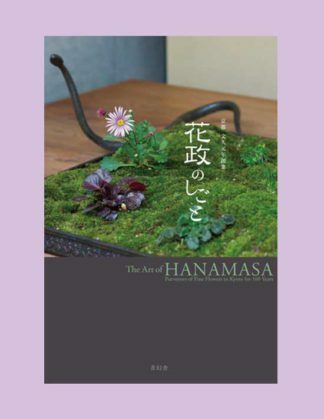 It’s an expertly curated, gorgeously produced collection of talent that offers insight into the profound effect that floristry has on today’s visual culture and on the world of design itself.